With over 27 years of medical experience, Dr. Melvyn Lobo is a board certified Family Practitioner who attained a Masters in Public Health from John Hopkins School of Hygiene and Public Health in Baltimore, Maryland. 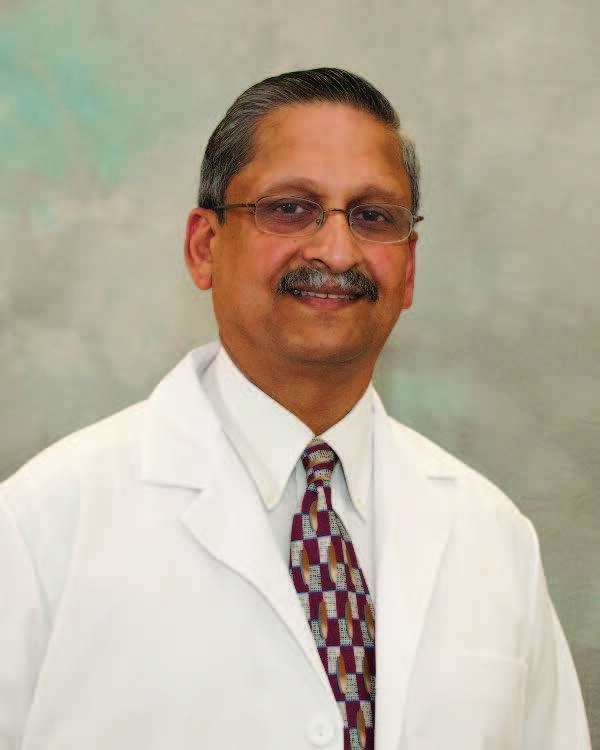 Prior to joining Indian River Medical Center, Dr. Lobo has worked at several different medical institutions, including St. Mary’s Hospital in Amsterdam, New York and Capital Care Medical Group in Rotterdam, New York. Additionally, Dr. Lobo has written many publications on a variety of medical subject matters.